The world-class ELI research centre and the strong academic background can transform Szeged to a regional innovation centre in Hungary. 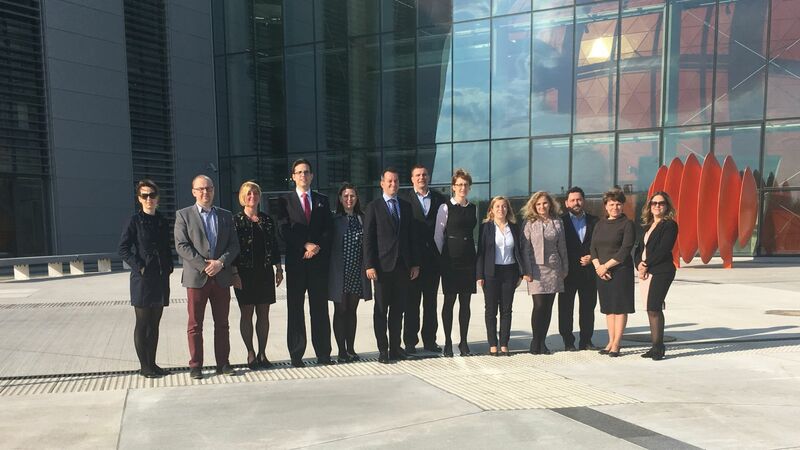 Investment promotion, sectoral and communications leaders and experts of the Hungarian Investment Promotion Agency (HIPA) held a training for the leaders of Szeged, which has increasingly become a subject of interest for investors. The training – as an after-care of Investor-Friendly Location programme of last year – aims to ensure that municipalities manage both already established and potential foreign investors even more professionally. Looking at the most popular investment locations outside of Budapest, Szeged has been a top city in the past years. Based on the experiences and the latest trends, leaders of the city decided to focus on high added value and knowledge-based sectors. 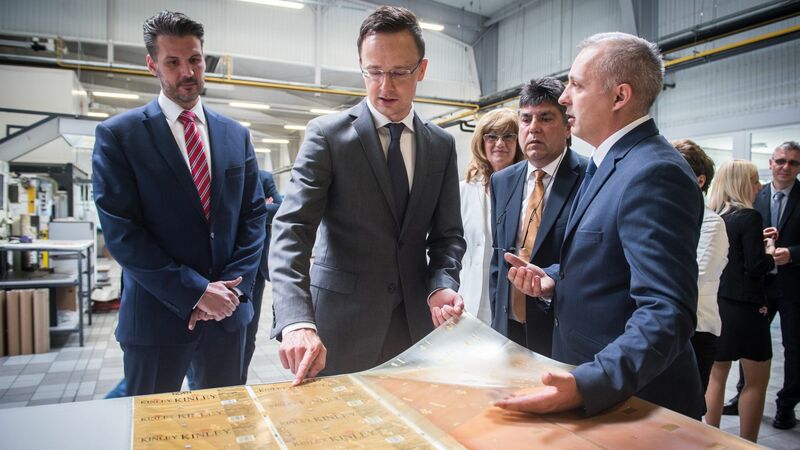 This strategic decision is also backed by the highly qualified, multilingual, young and agile workforce coming from the well-recognised University of Szeged. Another strong pillar is the reference of the already established companies' results and activities in research and development and innovation. Further infrastructure and office developments are now under construction. As part of the visit, a delegation comprising the senior executives of HIPA gained first-hand experience about the preparedness of the local government and the sites that might be offered. In addition, the experts of HIPA presented the changes of the modified investment incentives system also favourable for Szeged, and provided the representatives of the city with practical advice essential for conducting successful negotiations with investors.